The Mens Pulse Handheld Pack from Salomon is designed to make taking a sip while running easy. 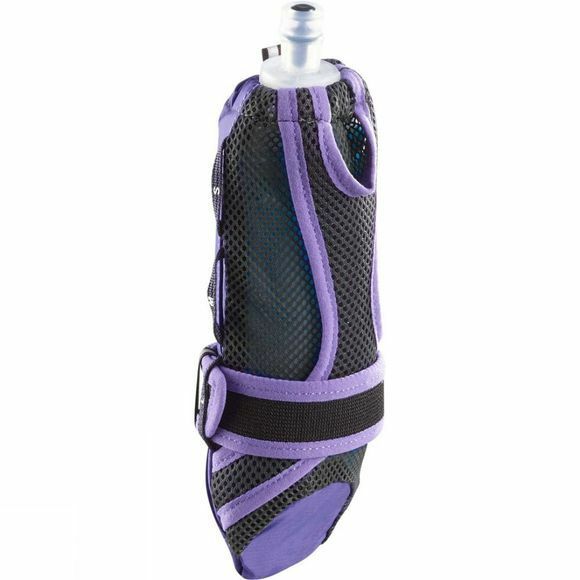 Surrounded by lightweight mesh, it molds to your hand and carries a 500ml flask. Stretchy elastic straps keep it secure, even when your grip is relaxed. Grab it and go!